This week in our Summer Reading Series we hear from Artie Sparrow, Blair’s office manager, about the benefits of a beach house’s borrowed library. One of the things I like most about renting houses at the beach is that they come with personal libraries. The owners leave behind books for guests to enjoy when they’ve had their fill of the sun. I always try to find something I wouldn’t ordinarily read. When I’m on vacation, I like to get away mentally as well as physically. 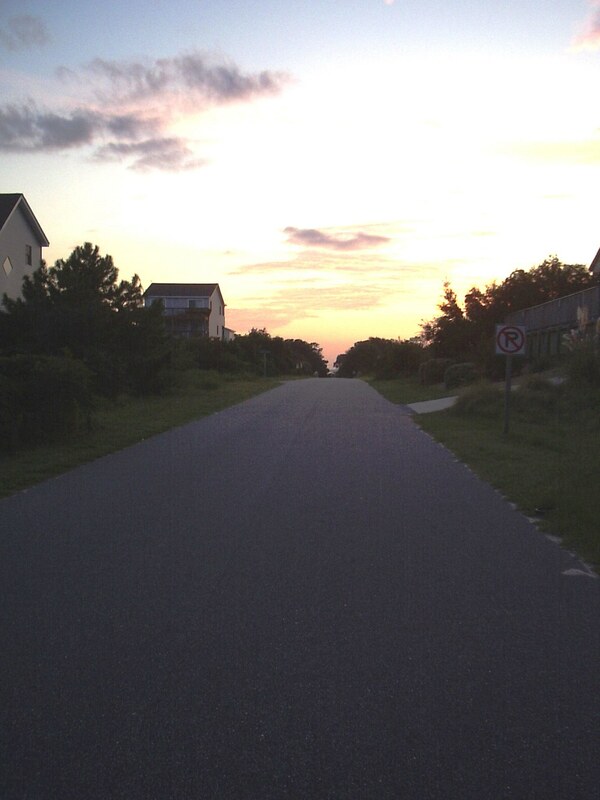 All roads lead to the shore. 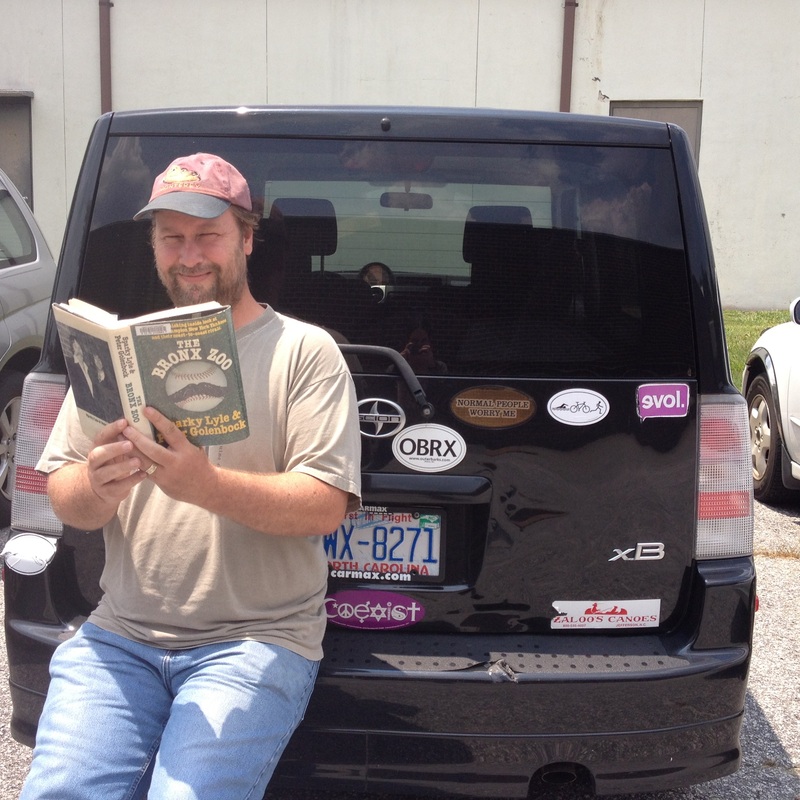 Artie shows off his OBRX pride. The Bronx Zoo is a perfect summer read. It’s thought provoking and well written, but it doesn’t strain the brain. Lyle’s 1978 season was tumultuous. In 1977, he won the Cy Young Award for being the best pitcher in the American League and the Yankees won the World Series. Steinbrenner went out and signed Goose Gossage, another relief pitcher, to compete with Lyle. It was the sort of thing Steinbrenner did that made him beloved by some Yankee fans and despised by everyone else. Instead of rewarding a player for a good season, he signed someone else to take his job. His players put up with it because he paid more than any other owner. Mixed in with the musings about money and job security are entertaining tales of what it was like to be a major-league baseball player in the 1970s. The book didn’t turn me into a Yankees fan, but at least it humanized the team’s players. They weren’t all storm troopers. Some were decent guys just trying to get through life with as little physical and mental damage as possible. 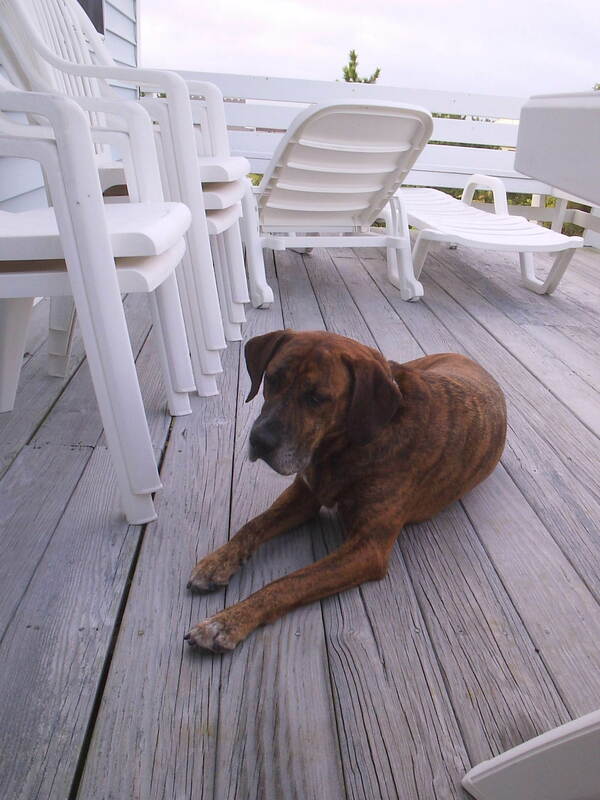 Tigger lounges on the beach house deck. Thirty-five years ago this week, the Yankees were about 12 games behind the Red Sox in the standings. Thanks to that beach cottage in Duck, I now know how they came back. I also no longer use Bucky Dent’s unofficial middle name, on the rare occasions when I think about him. One more thing I like about beach cottage libraries: most of the ones in North Carolina have one or more of the Judge Whedbee ghost-story books. I’m not a big fan of ghost stories, but his are highly entertaining. Really. 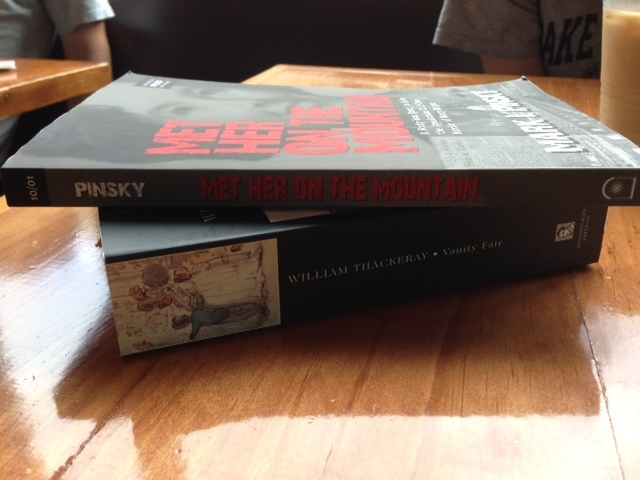 Check in next week for another post in our Summer Reading Series from Blair staffers. 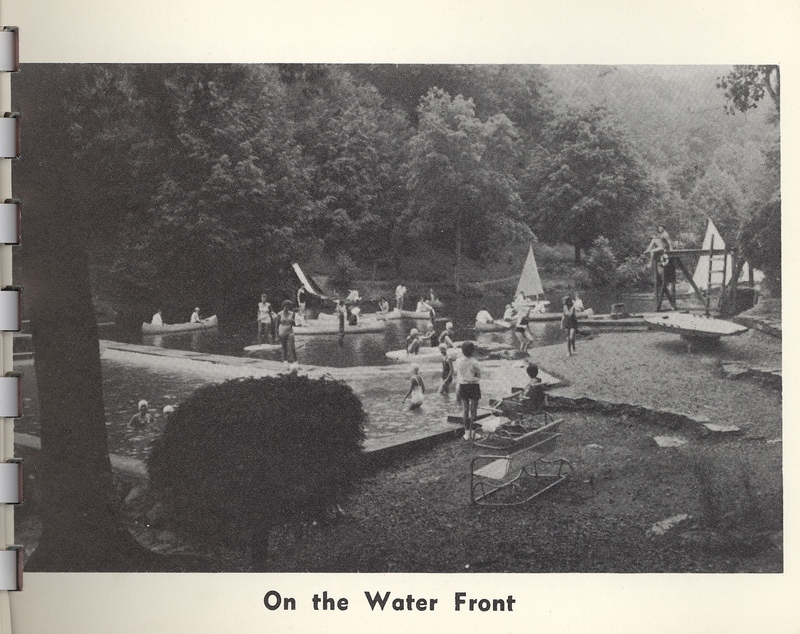 This week in our Summer Reading Series Blair’s president Carolyn Sakowski talks about the book that took her back to her summer camp days. In January 2012, the buzz in the book industry was about a first novel auctioned for a rumored seven-figure deal. 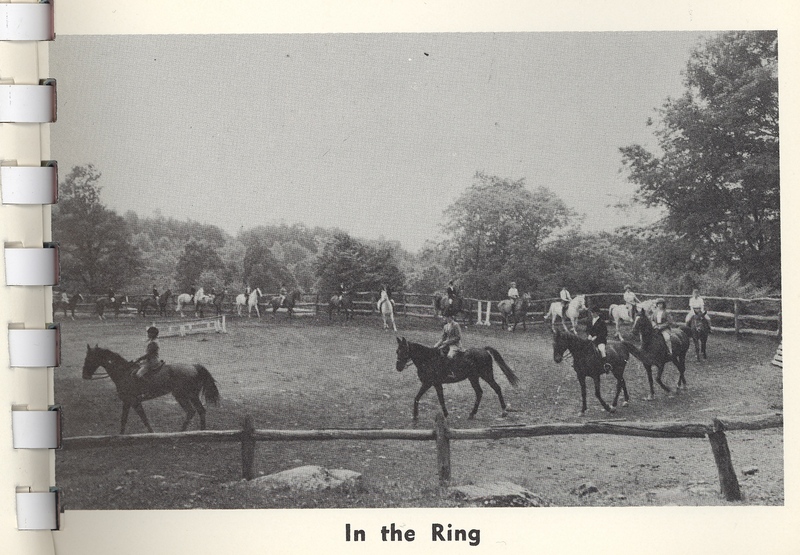 Yonahlossee Riding Camp for Girls by Anton DiSclafani had to be about my beloved Camp Yonahlossee in the mountains of North Carolina, where my sister and I, as well as our mother before us, had gone. From 1961 to 1964, I spent most of each summer there. 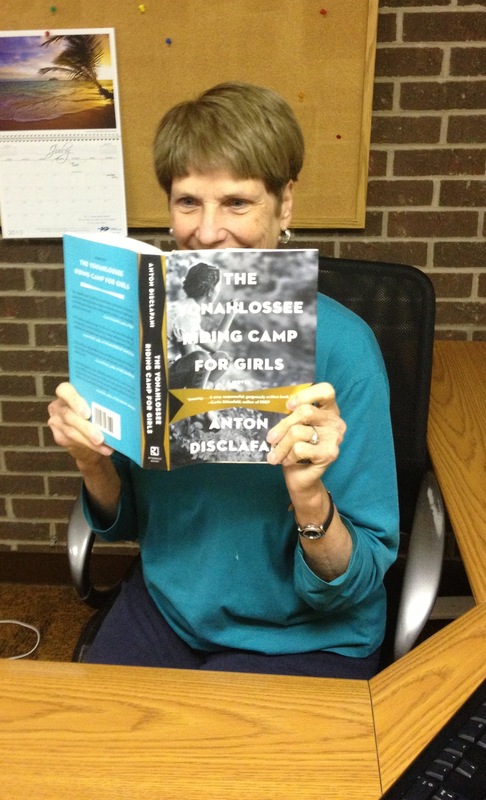 When Publishers Weekly announced Yonahlossee Riding Camp for Girls as one of the “most anticipated books of Spring 2013,” I knew it was going to be on my summer reading list. The book’s jacket copy says, “It is 1930, the midst of the Great Depression. After her mysterious role in a family tragedy . . . Thea Atwell, age fifteen, has been cast out of her Florida home, exiled to an equestrienne boarding school for Southern debutantes.” I loved that “Southern debutantes” part. DiSclafani keeps readers wondering exactly what Thea has done to deserve her exile. Since Thea has been raised on an orange-grove plantation without knowing any girls her age, her discovery of female friendship is one of the book’s strongest themes. 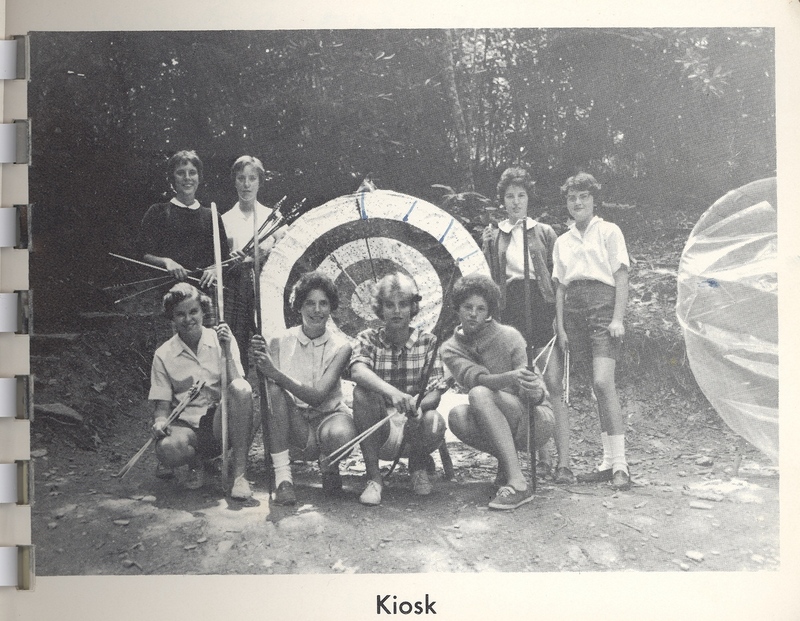 However, I suspect other Yonahlosee alums will be as slightly disappointed as I was. I know DiSclafani has gone to great lengths in media interviews and personal appearances to say the camp in her book is nothing like the real Yonahlosee (which closed in the 1980s), but I still yearned for a book that would capture the magic of the close relationships we developed during those summers together. 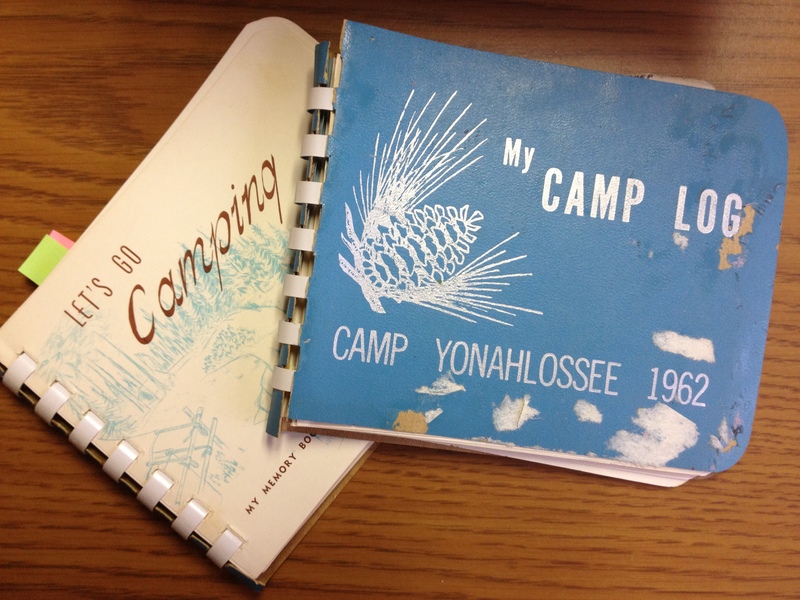 Susan Kelly’s article “Camp Days” in the June issue of Our State magazine actually fulfilled more of my need for a dose of nostalgia. You can tell Susan really went to Camp Yonahlossee. There really was horseback riding at Yonahlossee, and I did partake, but it wasn’t the core of my camp experience. Whereas Susan Kelly gravitated to the crafts cabin, I was one of the girls who “swam endless laps in the pool’s frigid water in order to earn the privilege of Going to the Lake for four days and nights to ski and motorboat.” I also got to be a pretty darn good shot with a rifle—and a bow and arrow, long before high-tech bows and Katniss Everdeen came on the scene. Check back next week for another installment of Blair’s Summer Reading Series. Jay Erskine Leutze’s Stand Up That Mountain: The Battle to Save One Small Community in the Wilderness Along the Appalachian Trail recently won the 2013 SIBA Book Award for Best Nonfiction. In honor of this well-deserved recognition we are re-posting a June 2012 blog entry on the title. In this post Blair president Carolyn Sakowski muses on two of her passions, books and the great outdoors, as framed by a hiking trip with Leutze. It’s not easy to get to the grassy balds located along the Tennessee-North Carolina border, but those who hike to the top are always stunned that such beautiful spots exist outside Switzerland or Scotland. With backdrops straight out of a scene from the Sound of Music, it’s difficult not to break into a Julie Andrews twirl. But the highlands of the Roan and the views they offer are often under threat from encroaching developers. Although various public entities now control most of the balds themselves, constant vigilance is necessary to protect the breathtaking views seen from the Appalachian Trail as it crosses these mountains. Those of us who love this section of the Appalachians owe a huge debt to Jay Erskine Leutze, the Southern Appalachian Highlands Conservancy (SAHC), the Appalachian Trail Conservancy, and the Southern Environmental Law Center for their roles in preventing the largest surface mine in the South from getting a 99-year lease that would have destroyed the view corridor along the Appalachian Trail for miles. Jay spearheaded a group that worked on what would come to be known as the Putnam mine case for almost five years, essentially as a volunteer. They struggled to shut down a mining operation near his home in the mountains of western North Carolina. 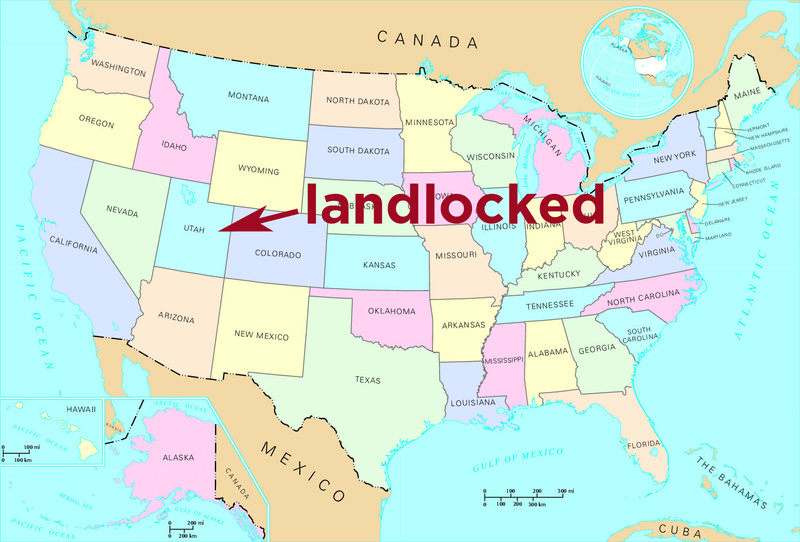 Jay and his grass-roots coalition would eventually take the case to the state’s highest courts and prevent the destruction of a treasured portion of unspoiled land near the Appalachian Trail. He then wrote a book—Stand Up That Mountain—about his crusade. Like any good narrative nonfiction, Stand Up That Mountain tells a great story—complete with native mountain folks who capture your heart with their grit, determination, intelligence, and wit. This video shows you some of the incredible views and what the early stages of the mine devastation looked like from the trail. On June 23, I got to join a small group of SAHC members on a hike up to The Hump, one of the most prominent points in the area. We were fortunate to have Jay as our leader, and we were able to see firsthand what Jay and his group saved for the rest of us. If you see that Jay is coming to a signing near you, please go and at least shake his hand. Better still, get yourself a darn good read that will leave you inspired. To read more about the history of the balds and how you can hike to see them for yourself, check out this driving tour of Roan Highlands. You might also check out the SAHC blog to read about the annual “herding of the goats” that groom the grasses on the balds. This week in our Summer Reading Series Blair editor Steve Kirk talks about his favorite summer reading. I don’t remember the year, but I remember the setting: our back porch, off the garage, where no one would bother me. The bugs were so bad at night that I left the lights off and read as far into darkness as my eyes could stand. And I certainly remember the author: Robb White, a former World War II pilot who also served on battleships, submarines, and aircraft carriers. His daughter, June, became a popular author and NPR commentator, going by the name of Bailey White. And the books: Up Periscope and Silent Ship, Silent Sea especially, but whatever others our small-town library had, too. Robb White was the first author I went looking for by name. A prolific writer for the big screen, TV, and major magazines, he also wrote memoirs and even wrote as a woman for True Stories. But he is best known for his war-in-the-Pacific adventure novels for boys, and I was exactly his target audience. To this day, no author has ever met my need so perfectly. Unless it was James Herriot a couple of summers later. Steve is also the author of First Flight: The Wright Brothers in North Carolina and Scribblers: Stalking the Authors of Appalachia. Stay tuned to hear more about the Blair staffers’ favorite summer reading memories! Long Gone Daddies is Now Available as an Audiobook! 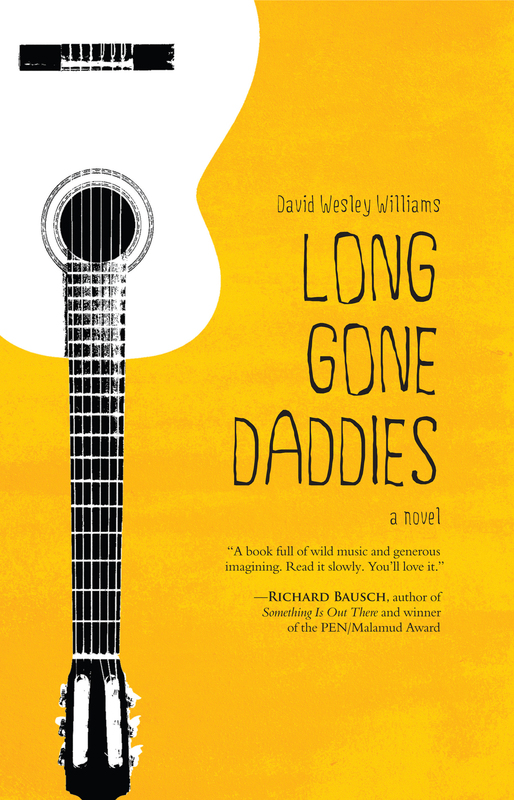 Long Gone Daddies by David Wesley Williams is now available as an audiobook through Audible.com (also coming soon to iTunes). Narrator David Kudler brings Williams’ lyrical writing style to life while also providing original music for the production. Narrator David Kudler is the publisher and editor-in-chief of Stillpoint Digital Press, oversees the publications program for the Joseph Campbell Foundation, and is the author of Risuko, a young adult novel set in Japan during the Civil War era. Kudler lives with his wife and daughters near San Francisco, CA. To quote Bland Simpson of the Red Clay Ramblers and author of Into the Sound Country, “Luther, Delia, and the Long Gone Daddies are on a rocking, rhythm-and-blues tear across the South, and you want to be there when the band starts playing.” So download your copy of Long Gone Daddies today! Long Gone Daddies is the second Blair title to be produced as an audiobook, following Neal Gaiman’s production of Steven Sherrill’s The Minotaur Takes a Cigarette Break in October 2011, also available through Audible.com. This week in our Summer Reading Series we hear from our summer intern Catherine on her method for picking beach reading material. Enjoying my library pick on the beach. 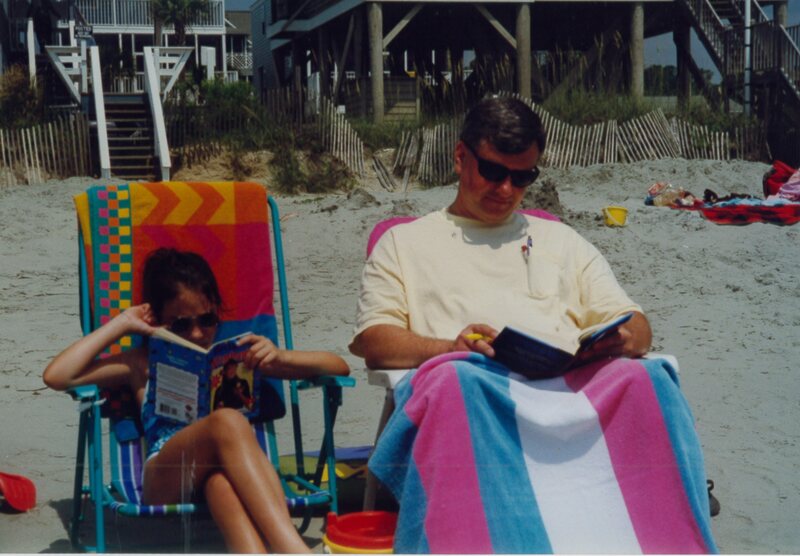 Some of my earliest memories of summer reading include going to the library to pick out books for my family’s annual beach trip. Every year, a week before the trip, my mom would take me to Braswell Memorial Library and we would spend a few hours sorting through the shelves. I had a particular method that I found successful; unfortunately it was not very time-efficient. Since I was always told to never judge a book by its cover, I decided it was best to judge one by its spine. I scrutinized title, font, coloring, and any other designs. I would scan a bookshelf and pick out two or three interesting spines and continue the process throughout several sections of the library. I took pride and pleasure in picking out my summer reads. While my method overlooked many fantastic books, I can count on one hand the number of times I ended up with a dud. I was so eager to dive into my temporary stash that I would begin reading as soon as we left the library. This resulted in my mom taking away all but one book before the trip in fear I would be left bookless during a five-hour car ride. I’m not sure who this benefited more. We continued this tradition for years. I found so much pleasure in the success of my “spine method” and hand-picking books to feed my curiosity and imagination. Of course, as we grow older we start to doubt ourselves. Later I began consulting “book lists” instead of trusting my own judgment. For a period of time summer reading became more of a challenge than a vacation. Taking cues from classmates’ reading choices. 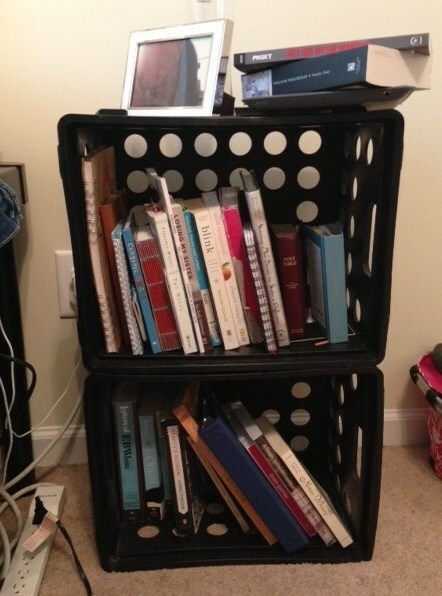 After starting college I realized I hadn’t read as many of the “classics” and I felt bookshelves away from my classmates’ ability to connect various works of literature. I turned summer reading into a methodical list instead of continuing to rely on my “spine method”. I consulted countless “Top Tens” and took summer reading from being purely delightful to being a tedious task. I realized I had a problem when I had to put down Gravity’s Rainbow for the fourth time. My mom asked why I kept tackling it when I could never read past eighty pages. Although it resides on the top of someone’s list as the book with the best opening line, it rests on the bottom of my bookshelf in hopes of one day being completed. Since then, I have tried combining my two methods. I still consult websites proclaiming a list of books as must-reads or greatest of all time, but now I reincorporate my own judgment of what makes a good book. 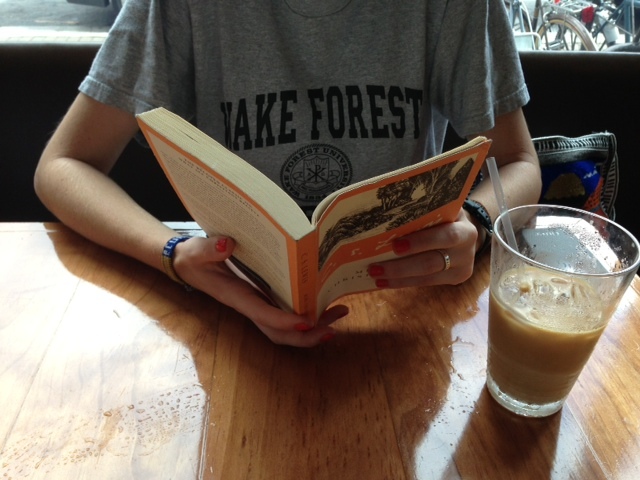 I have loved exploring classic “Brit lit” but also learning more about my own North Carolina roots. This summer, I am fortunate enough to read several Blair titles while simultaneously reading a few from some designated list. I’m currently digging into Met Her on the Mountain and chopping away at Vanity Fair. Although both are quite different, they each create a completely foreign world for a quick summer escape. Stay tuned for more from Blair staffers about their summer reading!